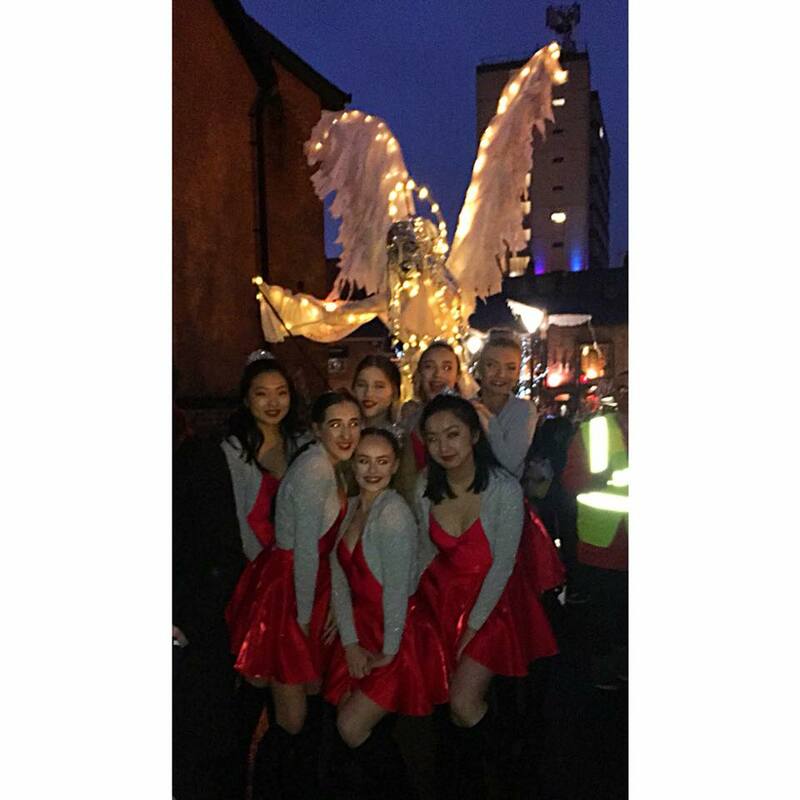 Cardwell Theatre School » Blog Archive » Altrincham Lantern Parade! 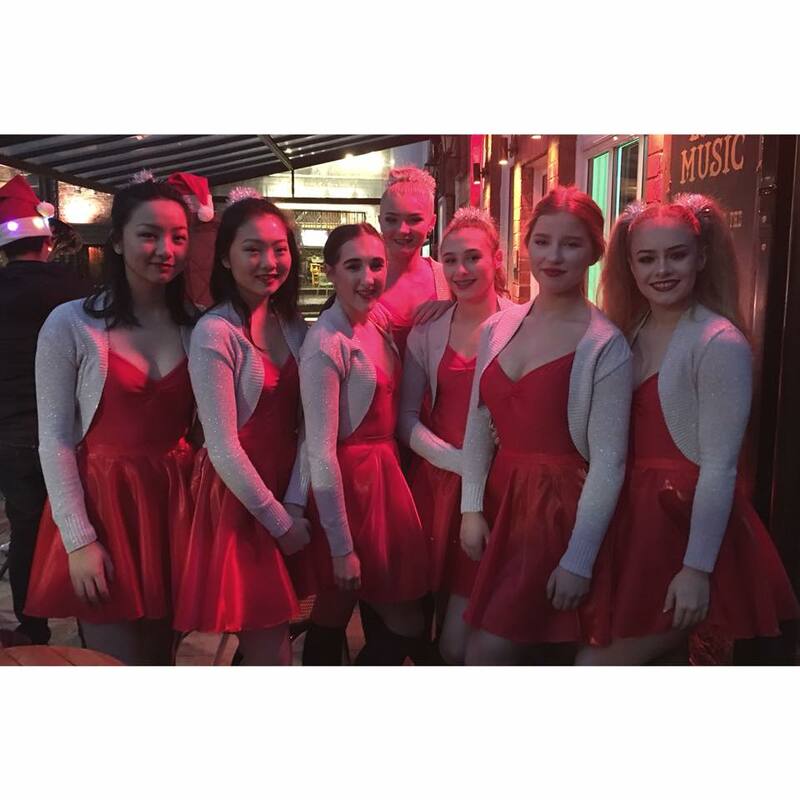 Well Done to the girls who performed in the Altrincham Lantern Parade! You were brilliant! What a fabulous event to be involved it! This entry was posted	on Tuesday, December 5th, 2017 at 11:33 am and is filed under School events. You can follow any responses to this entry through the RSS 2.0 feed. Both comments and pings are currently closed.